Nu:Move are proud to present St Austell Care Community, a completely refurbished and high specification building providing an excellent opportunity for investors seeking alternative investments. Each Care Studio will be fully furnished and presented to a high quality with excellent interior design features. Rooms are on offer at a discounted price of £89,950 with a retun on investment of up to 10% per annum. Located in the beautiful town of St Austell, in a Cornish conservation area just a few miles away from both Charlestown and The Eden Project the St Austell Care Home has been developed to provide an excellent 34 suite development. Accommodation is arranged over 2 floors with plenty of space for internal amenities and communal lounges. 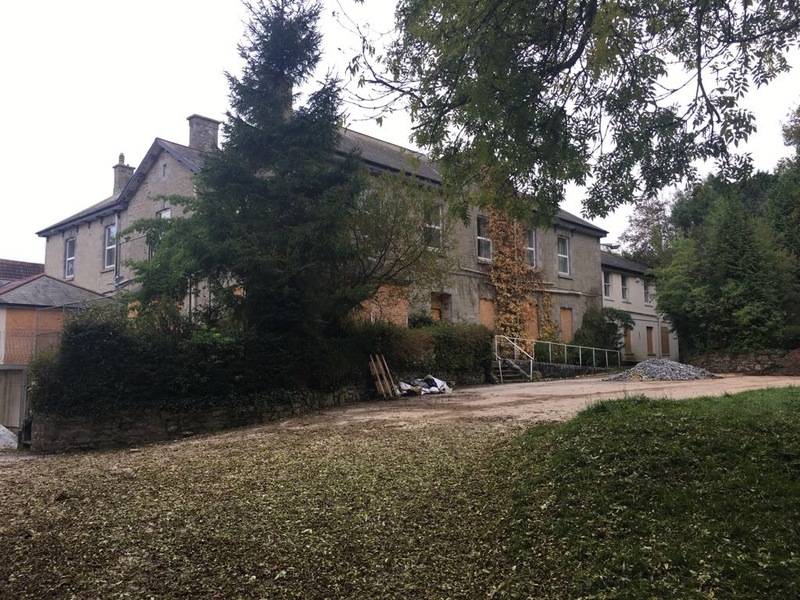 Within walking distance of the town centre and surrounded by lavish gardens, the building was previously occupied as a care home and will now be refurbished to luxurious specifications.